Stay in Phuket Province's best hotels! A 7-minute walk from Thai Hua Museum, Ritsurin Boutique Hotel is located in Phuket and has air-conditioned rooms with free WiFi. The staff is great and friendly. Airport shuttle. 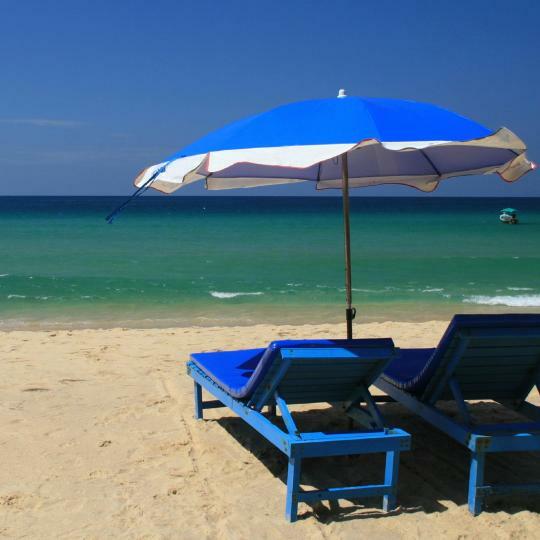 Located in Rawai Beach, 1.8 miles from Nai Harn Beach, Le Resort provides free bikes and rooms with free WiFi access. Property is new, spacious room, location a bit further from beach, but quiet, nice pool. Boasting an outdoor swimming pool, fitness center and views of pool, Hotel Indigo Phuket Patong is set in Patong Beach, 1640 feet from Patong Boxing Stadium, 2297 feet from Bangla Road and 2953 feet... Great staff, they went above and beyond in getting us checked in early with no charge, to even coming to the airport when the taxi they hired was late to make sure we got our bags checked in on time. They even prepared a beautiful cake for my daughter birthday and did not even charge me. I cannot speak highly of how wonderful they treated us. The Room was beautiful and so modern. This was my first time staying at an indigo, I will be staying at another after this wonderful experience. Boasting an outdoor pool and a restaurant, The Windmill Phuket Hotel is located in Rawai. It is just a 2-minute walk from Yanui Beach and about 2625 feet from Promthep Cape. The Windmill was beyond my expectation from the moment they offered a free upgrade to a spacious suite. Really, the size of the rooms are so big, well furnished and clean. Bed was absolutely comfortable and I really had a good sleep for 4 nights we stayed there. We had a private access to the pool which is 20 meters (I guess) long. I usually don’t swim in pools, but this one was a pleasure. Staff is nice and always smiling (except the lady with glasses at the reception, who don’t even talk). Breakfast has a lot to offer, I enjoyed it much. We also had our lunch/dinner at the hotel as they cook very well and for the good price. 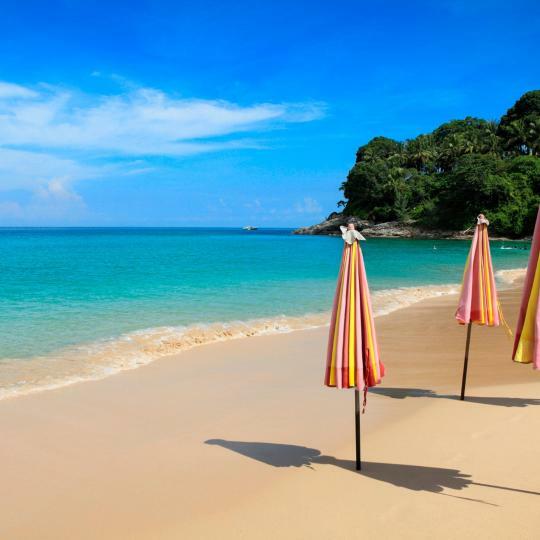 We took a tuk-tuk to a Nai Harn for 100 bahtone way, where you find a beautiful beach. You can also go for snorkeling at Yanui beach near small island, by renting a kayak 100 baht/person. Many fish to see. Such an adventure! Definitely will come back to the Windmill, if I’m in the south of Phuket. Housed in a charming colonial building, a stroll from Phuket Old Town, Casa Blanca Boutique Hotel offers beautiful boutique accommodations with private balcony and views. Extraordinary staff, very friendly and always here to help and give great recommendations. Perched upon a hilltop and only a 10-minute walk from Karon Beach, the uniquely-designed boutique Pacific Club Resort offers spectacular views and spacious accommodations with private balcony. Loved it here. We stayed a for a week and it was fantastic! The Blanket Hotel Phuket Town in Phuket features 4-star accommodations with a shared lounge and a bar. With free WiFi, this 4-star hotel offers a concierge service and ticket service. New hotel with unique decoration and its location. Located in Patong Beach, a 14-minute walk from Jungceylon Shopping Center, I am O`Tel by AM has a number of amenities including a terrace and free WiFi. It is clean in the whole hotel, the room was nice with comfortable bed. Featuring an outdoor swimming pool, La Maison Ya Nui Resort Phuket is located in Rawai Beach, 2.5 miles from Nai Harn Beach. Management: - Mr.Ya and Herve are very hospitable and open hosts. Featuring a shared lounge, H2B Hostel is located in Phuket in the Phuket Province region, a 9-minute walk from Old Phuket Town. The hostel is run by a family and they are great hosts. Phuket IYH Island Boutique Hotel is located in Patong Beach and features a terrace and a shared lounge. I'm satisfied. I live very comfortably and the environment is very good. 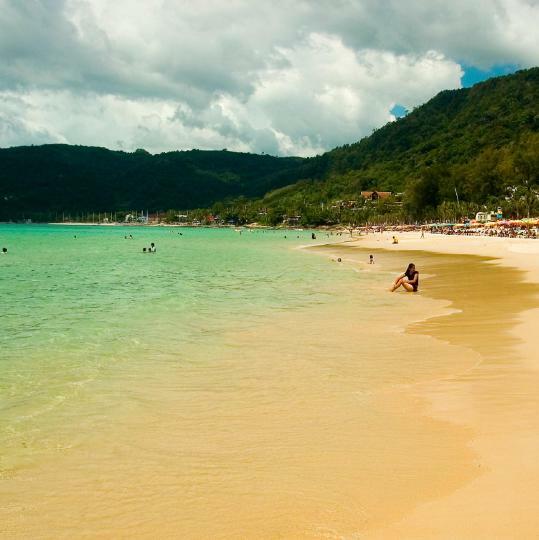 With a sandy beach and wild nightlife, Patong is a place to relax and play. 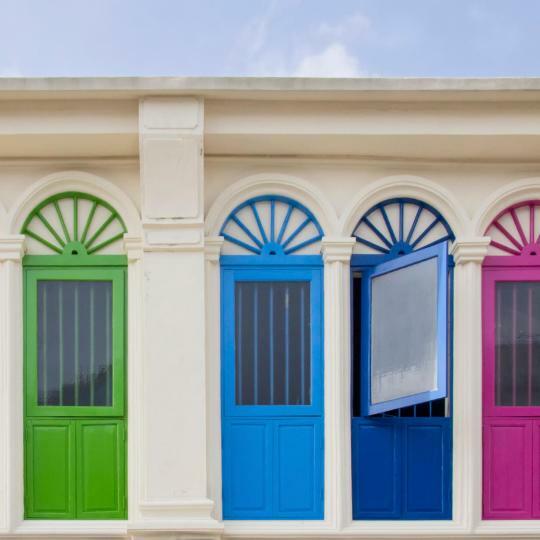 Take a stroll in Phuket Town to experience charming Sino-Portuguese architecture from the 18th century. 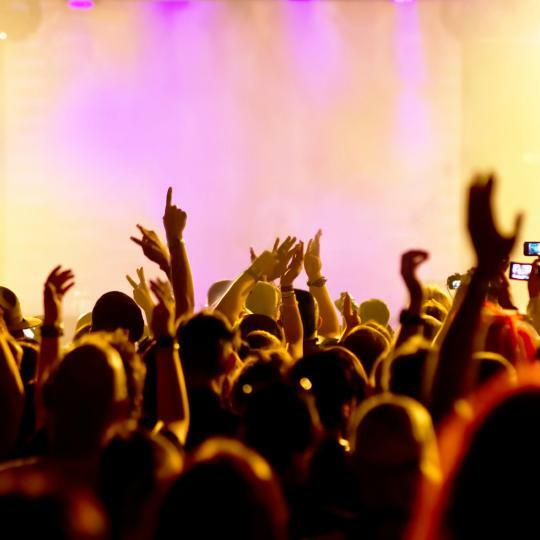 A paradise for party animals, Bangla Road promises a wide selection of bars and clubs. 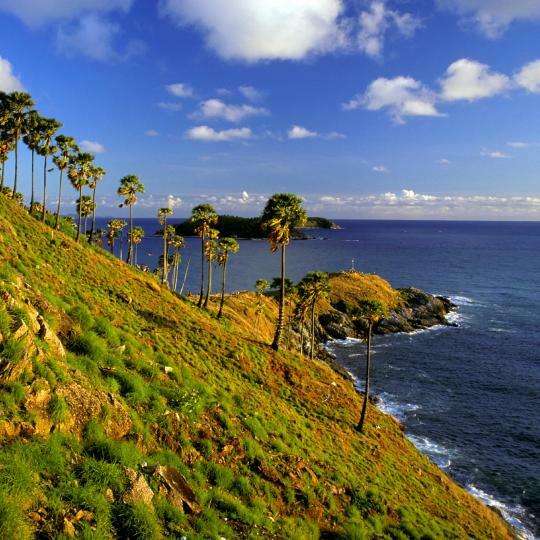 One of Phuket’s must-see spots, people flock to Promthep Cape to catch a beautiful sunset. 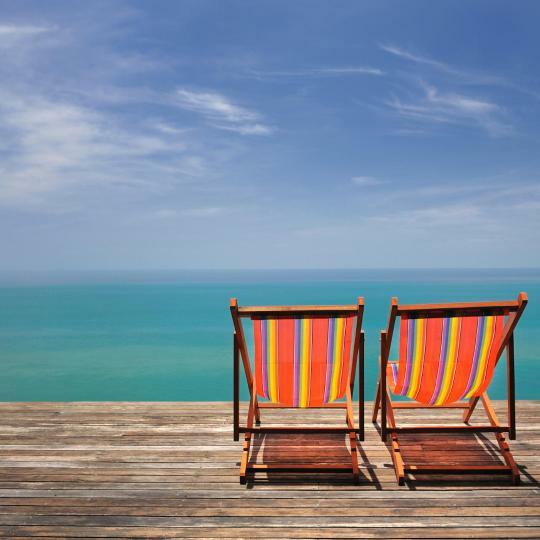 More than a pretty beach, Kata also offers a variety of bars and restaurants. Tired from shopping at the night market? You can enjoy food and drinks at nearby bars. After a long walk on a beach, you can sample fresh seafood from nearby restaurants. Away from all the bustle, this white sandy beach is perfect for those who long for a quiet getaway. 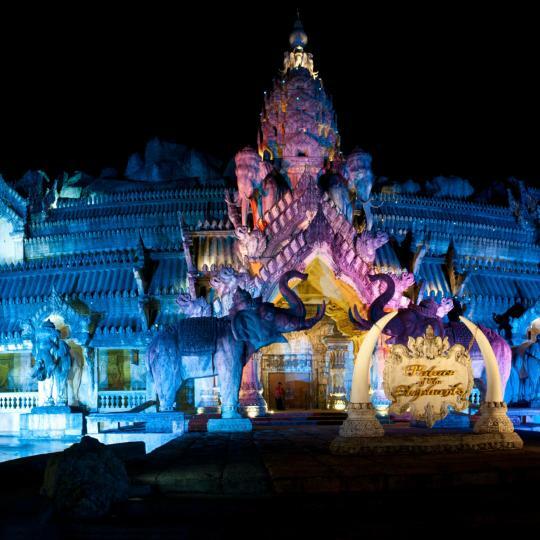 Cultural performances, shopping and dining, endless fun begins at this night-time cultural theme park. 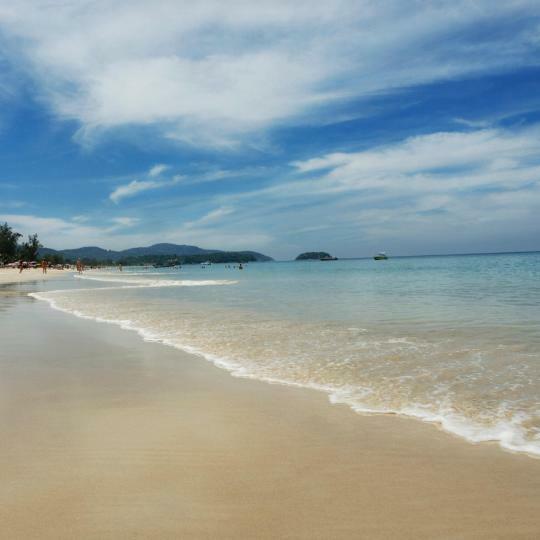 Peaceful and secluded, Racha Island is a perfect destination for diving and ultimate relaxation. From the moment we got there to the moment we left I literally couldn’t fault this hotel. Beautiful big rooms and extremely clean with a comfortable bed. When you needed to request anything to the room it was there in minutes. The staff were so helpful and polite at all times. The food in the restaurant was also so good, very good quality. We had breakfast there every morning and loved it. Also has a roof top bar, infinity pool and gym. We couldn’t have asked for more (although we didn’t use the gym). The location was great, just outside of the hustle and bustle, about a 7-10 Euro taxi to where all the shops/stalls and shopping centre were. It would also be walking distance if you don’t mind a little walk either. It was a perfect distance away to be away from the noise. Its also a 1 min walk to the beach. There is a 7 eleven just around the corner also. Can’t praise this hotel enough, nun of the other properties we stayed in has compared to here. The food was exceptional! we ended our 2 weeks of travelling around Thailand on Coconut Island for a bit of luxury and it did not disappoint!! We couldn't do all inclusive due to staying for less than 5 nights, but the cost of food and drinks weren't that bad - yes its more expensive than in Thailand itself, but you pay for where you are staying, 5* is exactly what you get! The seafood buffet was fantastic and the cocktails match! Cannot recommend this place enough! The daily water taxis are great and always on time, the staff were so friendly and helpful too! Excellent location! Comfortably distant from the crowds, shops and noisy center. The hotel has a shuttle for those who want the center so you can have the best of both worlds. But just perfect if you want to relax by the pool or on the beach. Friendly staff. Clean, comfortable, well-appointed rooms. Superb breakfast in the morning. Nothing more that I could have wanted. All the faculties in the hotel are incredible, the view from the room was amaizing. All the staff was very friendly in special Jessy because she was very detail oriented and always make in sure that we will be in care, reservation, taxi drives and make in sure that I am confortable all the time. All the staff were very friendly and welcoming and the breakfast was fantastic, great variety. The hotel has been there a while, but the rooms have been refreshed and were extremely clean and comfortable. The free mini bar was a nice touch and having two pools to choose from was nice. Bangla Rd meters away. Beach at a couple of minutes walk. Everything was at our fingertips. The staff was super helpful and friendly. Very helpful your desk for excursions and arranging transportation to various places. Our room over looked the adult only pool and a bar, we were fifty metres walk from the main breakfast room. The breakfast was great, Thai restaurant great, staff magnificent. A wonderful venue we will return. This property is amazing and their VP Mr Pierre is the best property manger and made our stay very comfortable. The location is just 500 mtrs from Patong beach. Staff was super friendly and helped us in every way they could during our stay. Room was very clean as well as all of the facilities of the hotel. The location is premium and the room was very nice, comfortable, and spacious. Sheets and pillows were clean and very soft. Deevana Patong is a beautiful resort. The best part is the location it is in. The service was excellent. The sunday brunch was absolutely amazing!